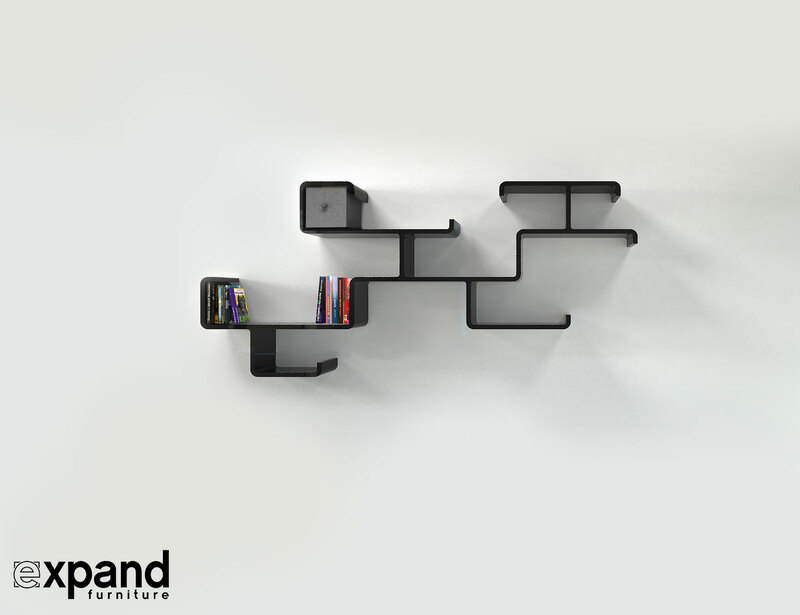 The Branch Wall Shelf will immediately draw you in with its unique design. 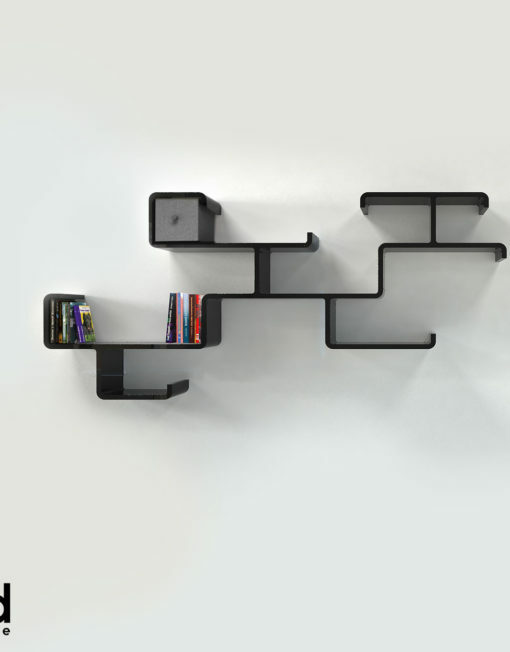 Shaped like branches of a family tree, it offers a multitude of storage options on its individual “branches”. 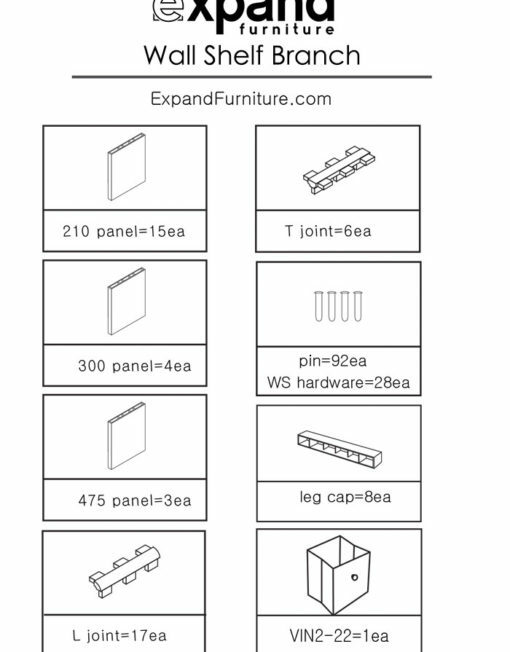 Don’t worry, it is much easier to put together than it looks. 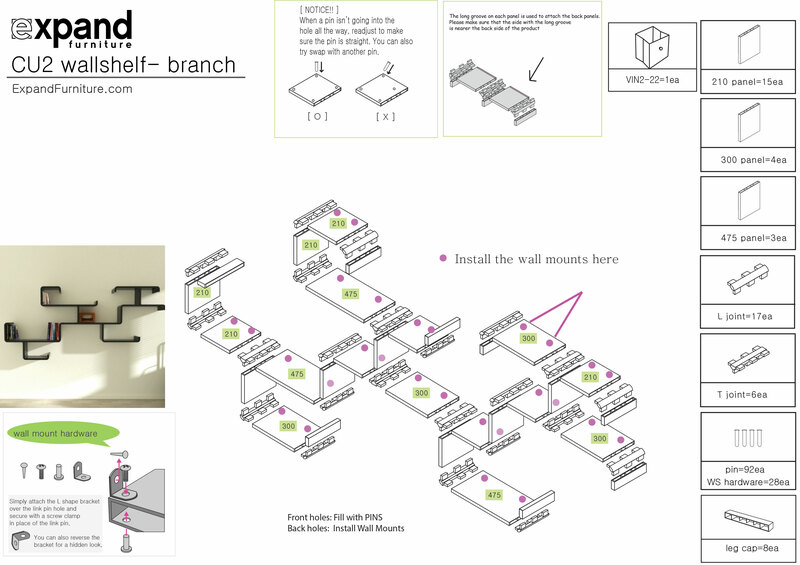 Simply snap together the enclosed pieces, secure with pins and your Branch is ready to be wall­ mounted and accessorized. 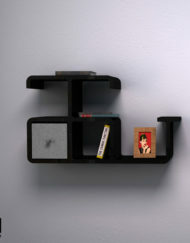 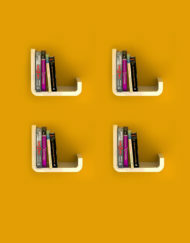 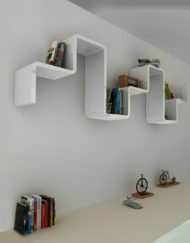 It is the ideal contemporary shelving design to display art, books, souvenirs, a clock, photographs and more. 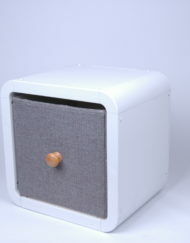 It even has a small storage drawer to hide away small knick knack. 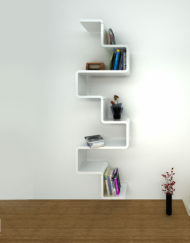 The Branch is available in sharp white or timeless black finish, the storage drawer comes in a muted grey. 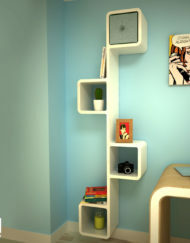 The neutral colors offset the modern and unique design while also ensuring that they fit in with any decor. 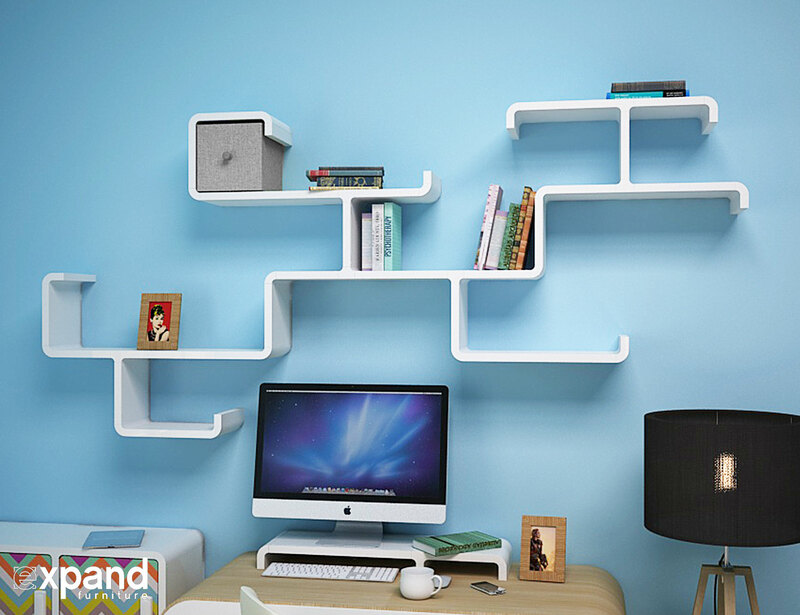 Lightweight and fun with a plethora of unique ways to display your favorite personal belongings, we are certain you will grow to love this unexpected modular wall shelf. 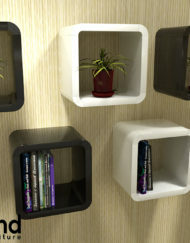 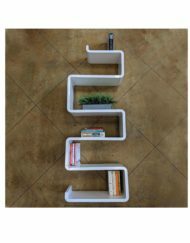 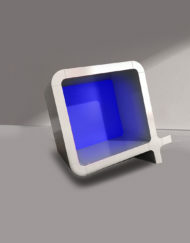 Modern lines meet organic elements in this unique modular wall shelf design. 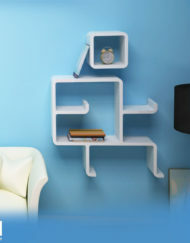 The Branch wall shelf unit surprises with its contemporary design of branch like shelves. 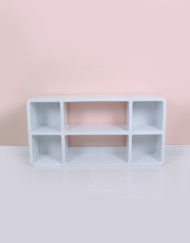 Fashioned from lightweight, non­toxic plastic, this stunning piece of storage furniture has plenty of shelf space for all your items. 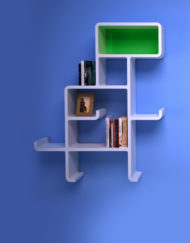 The quirky niches and unexpected lines of the Branch modular shelf will keep your items secure and safely in place. 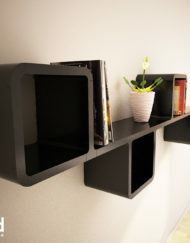 For added ease, use the included storage drawer for smaller items. 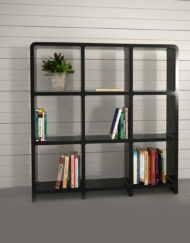 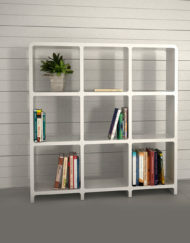 The Branch would be an ideal shelf to use in your study, because of its may storage levels and compartments. 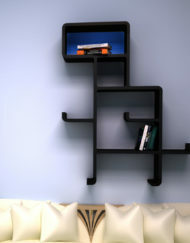 For more convenience combine it with the monitor riser and the 3030 modular bookcase. 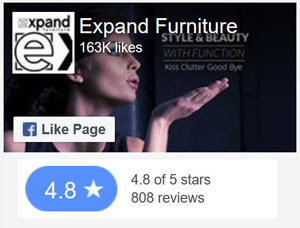 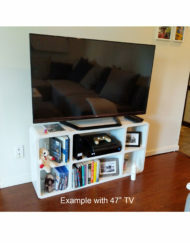 Of course it will also look spectacular above your couch with your movie collection, or in your teen’s room for all of her knick knack and school books. 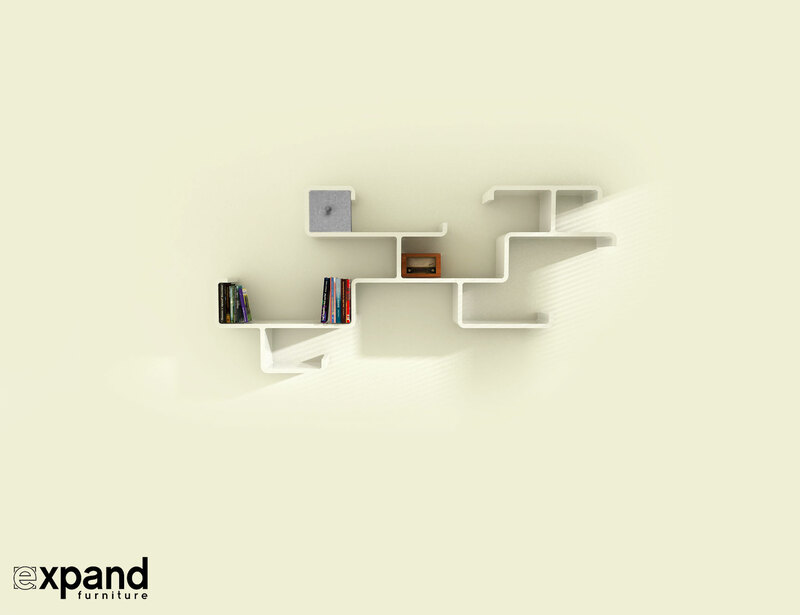 The singular designs of the Expand decorative storage series lets you create entire stories or landscapes by combining the different themed shelves such as the Cute Puppy, Run, Jump or Dinosaur. 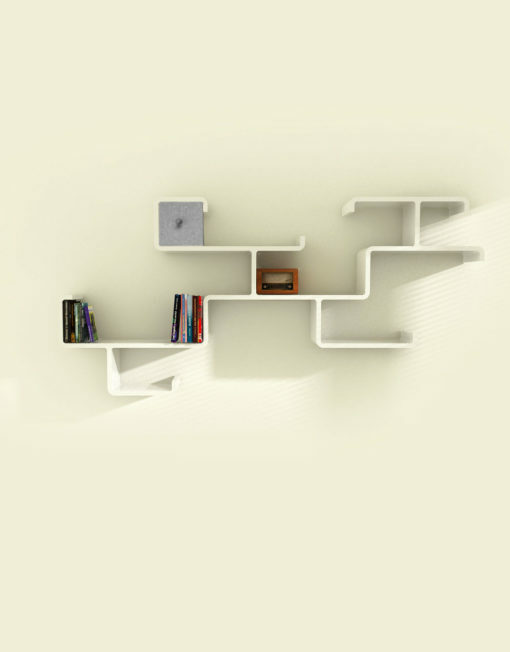 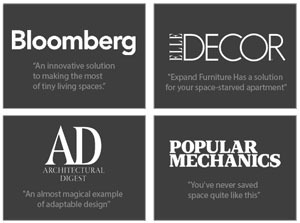 The more shelves you have the bigger are the diverse design options available to you. 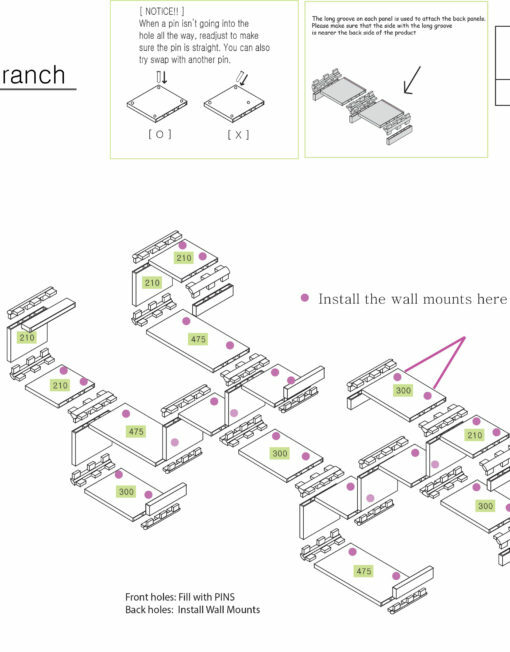 Fully assembled the Branch measures 40 inches tall (101.5 cm) and 92 inches wide (233.5cm). 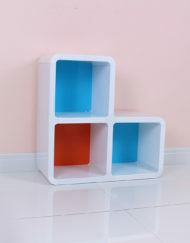 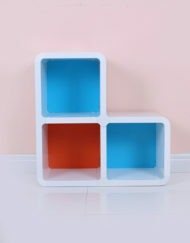 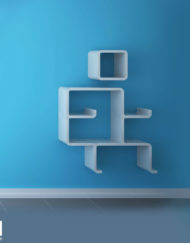 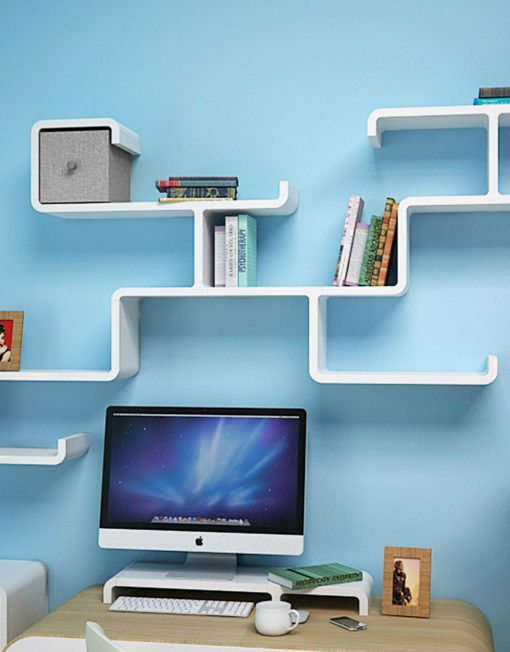 You may modify the design, disassemble it to create smaller individual shelves, monitor risers, or even cubes. 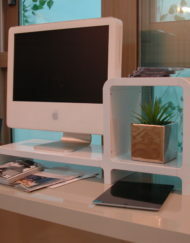 Wall mount with the provided hardware. 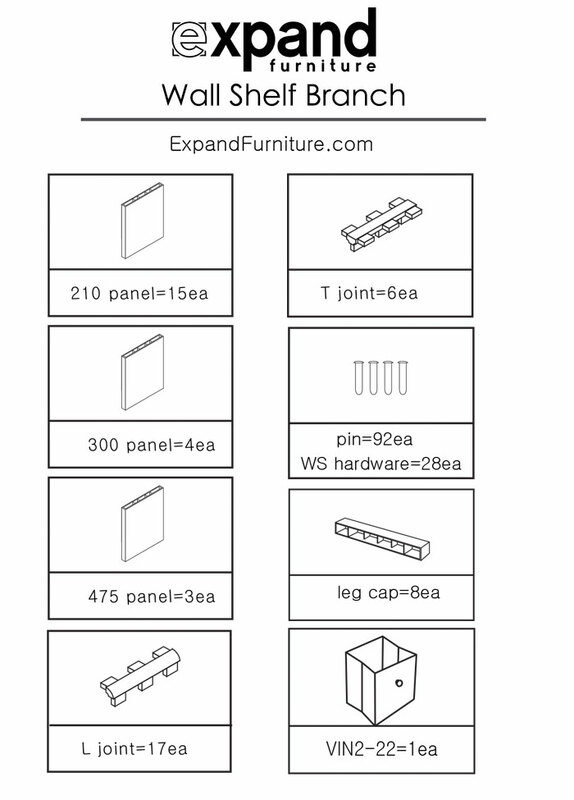 A single screw driver is all you need.